CTI-certified CF3 cooling towers from Paharpur cool the shopping / entertainment complex at the Statue of Unity, the tallest monument in the world. 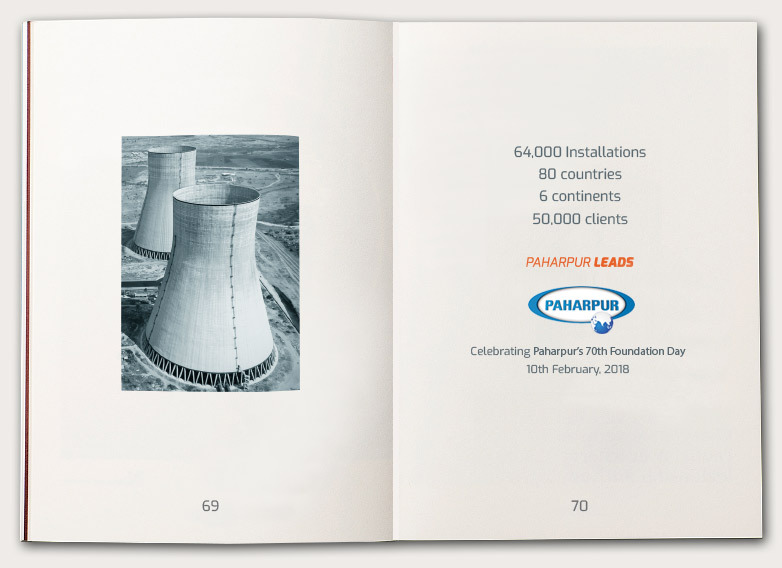 In 2016, Paharpur started working with L&T on the cooling system for the Statue of Unity project—a national monument dedicated to Sardar Vallabhbhai Patel, the tallest statue in the world. The Gujarat state government was looking to improve tourism opportunities in the region. The project includes an event convention centre for events, a museum and gallery and a research centre. These facilities require cost-effective and dependable cooling. 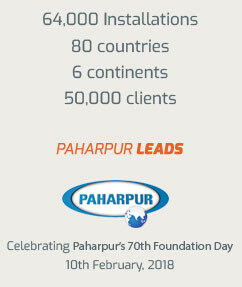 Paharpur provided three CTI-certified CF3 cooling towers to cool the entire facility from 37.78°C to 32.78°C.